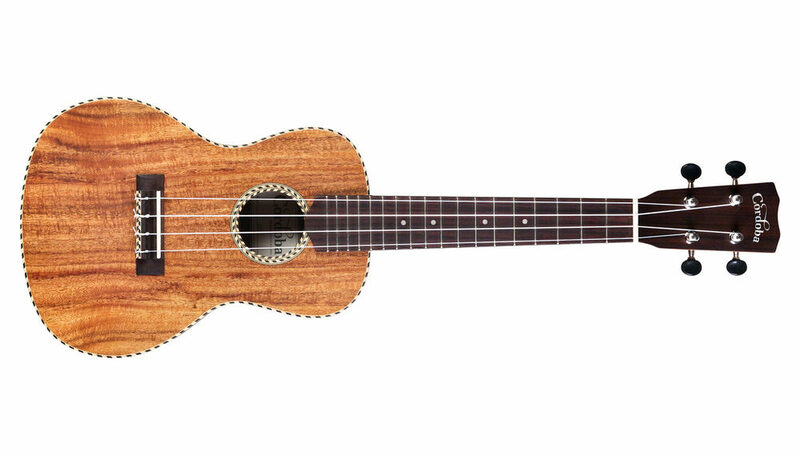 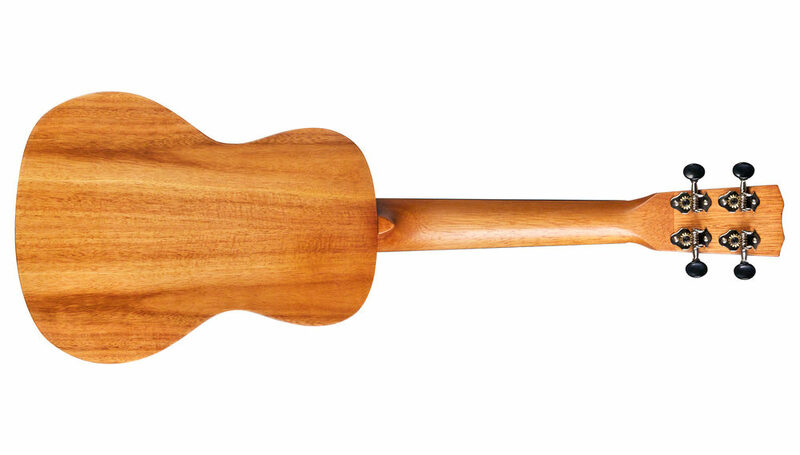 The 25 Series embodies the charm of traditional ukulele ornamentation combined with the striking natural figure of acacia, an exotic tropical wood closely related to koa, the beloved tonewood native to Hawaii. 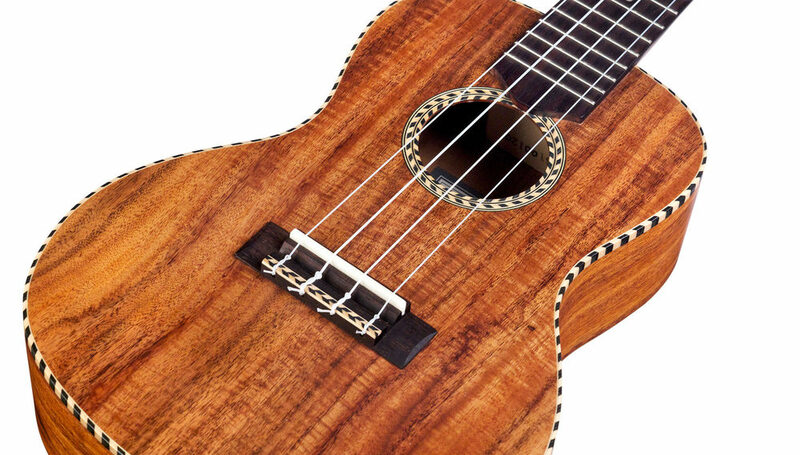 All 25 series ukuleles feature a solid exotic acacia top and figured acacia back and sides, providing a bright, round and familiar voice. 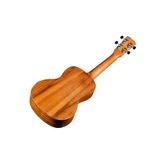 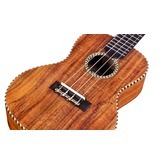 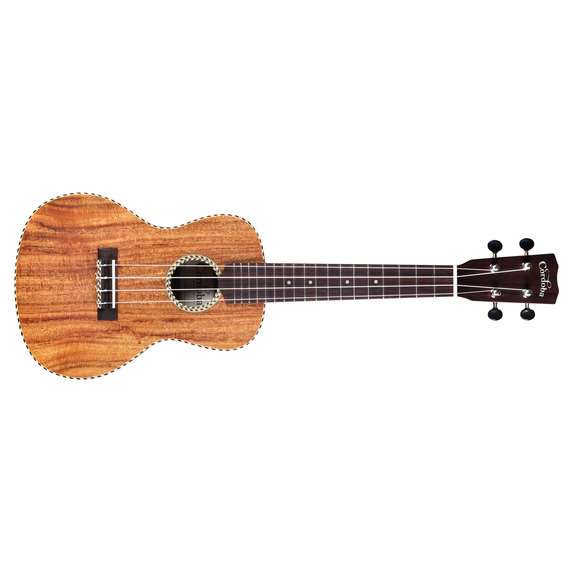 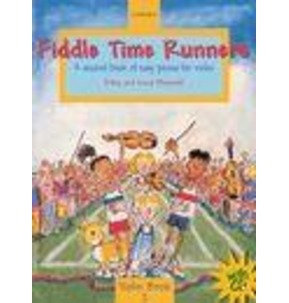 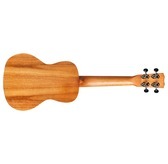 A wooden rope-style top binding and herringbone rosette and tie block further the unique visual appeal, while hearkening to the ukulele's origins. 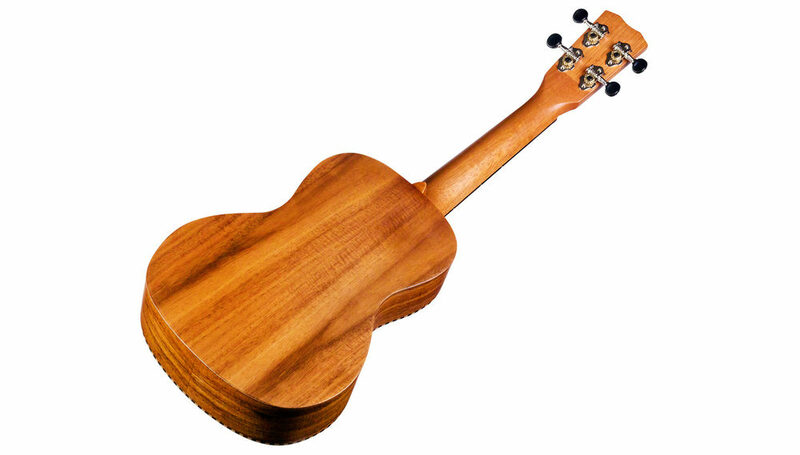 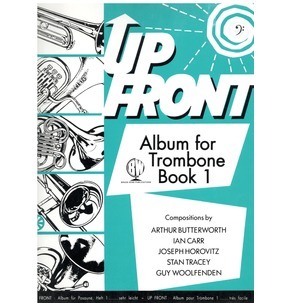 Other features include a thinly applied satin finish, bone nut and saddle, and Aquila strings.